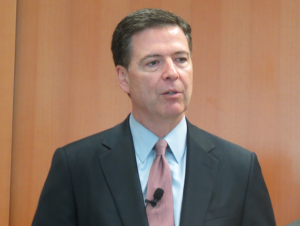 FBI Director James Comey warned Monday of the dangers of Americans traveling to Syria to fight in a “misguided jihad,” the Miami Herald reports. 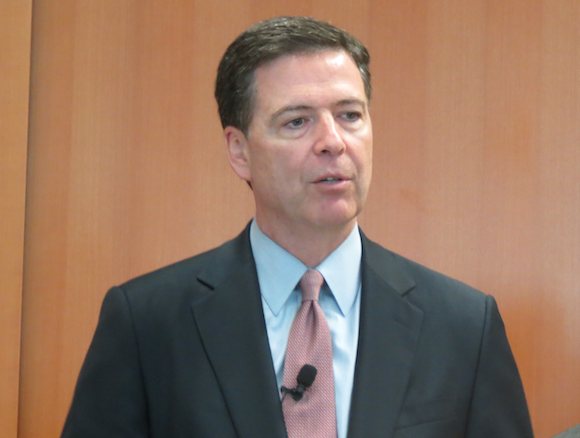 During his first visit with the Miami bureau, Comey said he’s concerned with Americans traveling to Syria, receiving terrorism training and returning to the U.S.
Comey estimates more than 100 Americans have joined Syrian fighters. Posted: 7/8/14 at 8:43 AM under News Story.